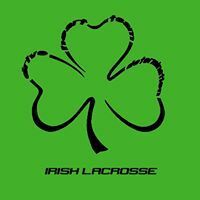 Shooting Irish Lacrosse Club located in York Pa was formed in 2002 to teach, promote and spread the love of lacrosse throughout the parochial and private schools of York County and surrounding area. Boys teams and individual photos are scheduled for Tuesday April 23, 2019 @Edgar Fahs. We highly recommend using the online ordering option: https://yspi.teamimaging.com/cart/default.aspx?mode=Before. Use the preorder code SHOOTINGLAX1915. You will receive a free 8x10 photo calendar for ordering online! PLEASE bring the receipt to photo day. Your coaches will be handing out photo forms for folks who prefer to pay by cash or check. Remember to have your form filled out with payment enclosed prior to your players scheduled time. It is not mandatory to purchase any photos but we hope you do! A portion of our photo sales will be donated by York Sports Photo back to SILC. 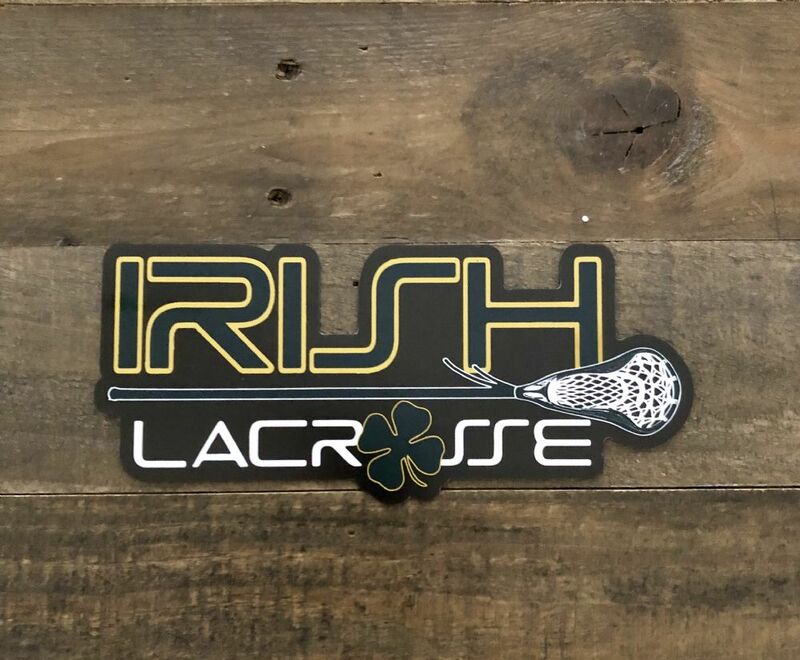 Share your Shooting Irish spirit with our Irish lacrosse car magnets! Choose your preferred delivery option at check out. Thank you for supporting Shooting Irish Lacrosse! 4.A new window will open. Select English or Spanish. 9.On the succeeding pages, enter all of the information as accurately as possible. For your name, be sure to enter your full name. Do not enter nicknames or abbreviated versions of your name. 11.After completing the test, click "Done." 12.Print the confirmation sheet stating you have completed the test and give it to your coach. 13.If you are unable to print a confirmation sheet, please contact Trish Lloyd 532tad@gmail.com as there are other ways to check for completion.